Does Livia menstrual pain block smart device really work? It did for my daughter, and she's suffered from agonizing cramps every month for years. Why should you upgrade to an electric toothbrush? They clean your teeth more efficiently and have built in timers so you know how long to brush. Today I'm suggesting great gifts for him in the realms of grooming and personal care as well as useful items for travel that any man would love to receive. The Philips Sonicare HealthyWhite electric toothbrush is an amazing toothbrush, and after using it I can't believe how clean my teeth are. If you've always struggled to curl your hair, Conair may have the answer. The Conair Half and Half Curl Secret offers a curling chamber and a flat iron. It's easy to think that all blow driers are the same. 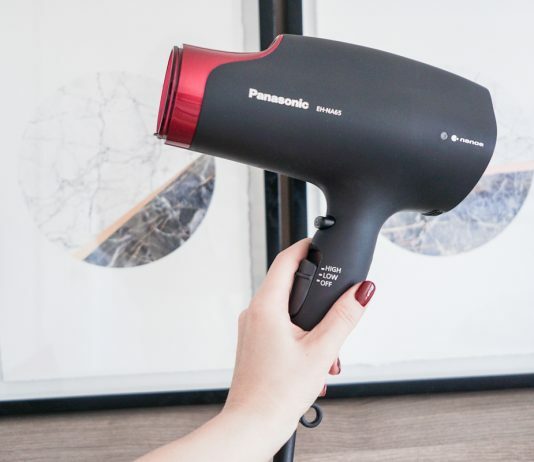 But the Conair Infiniti Pro 3Q Brushless Motor Hair Dryer shows how new technologies can change that. The Wahl Elite Pro haircutting kit is a great kit for someone who wants to cut hair at home. It has a powerful clipper and everything you need to cut. If you've never tried a Panasonic shaver or trimmer, now is the time. 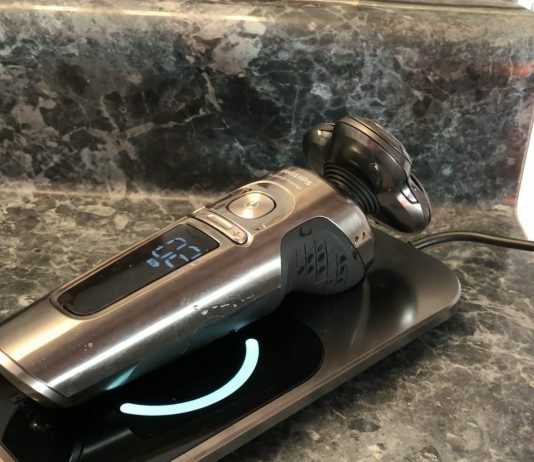 My husband tested 3 Panasonic shavers and beard trimmers and he loved the result. If you've heard of the Dyson Supersonic and wondered how if it lives up to the hype, I can assure you it does. It's another amazing offering from Dyson. ﻿ If you’re a long time shaver, you probably already know how to prepare your face before shaving. Even so, there may be a few tips that you aren’t yet fully aware of. I’ve personally been shaving for nearly 25 years, and recently I learned a few things that were completely new to me. I haven’t quite decided whether or not I’m going to try all of them, but I do want to share them with you. This way you can choose to incorporate them, or not, into your daily (or otherwise) shaving routine. Read on for all the tips!